We can clear Cells or a Range using Clear Method OR ClearContents Method of a Range or Cell. 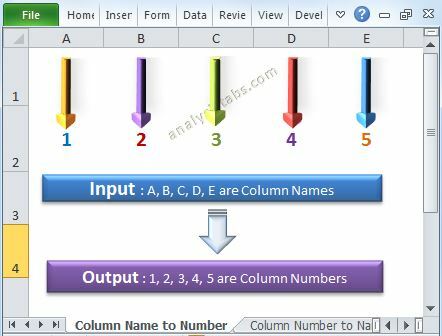 Clear will Clear the data and Formats of the given Range or Cells. And ClearContents will clear only the data, will not clear any formats. 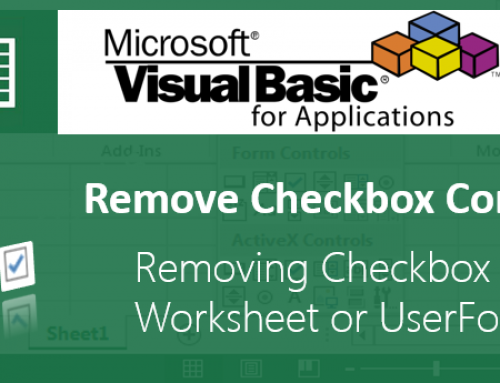 The following examples will show you how clear the data of Cells, Range or entire worksheet using Clear and ClearContents Methods. This method will clear entire worksheet including formats. 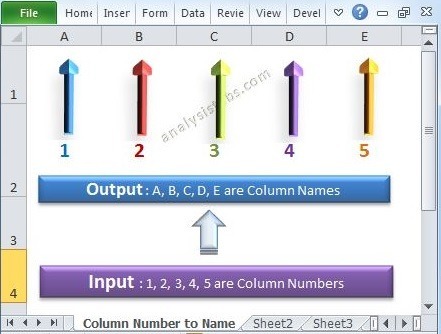 This method will clear only data of worksheet, not formats. Both Clear and ClearContents are useful based on your requirement. If you want to Clear only the Content, use ClearContent method. If you want Clear everything (Content and Formats), use Clear method. Please note that there is a typo in your code above; ClearContents is used for both examples. I want to erase some of the contents but not all from cells. For example in every cell I have several qualifiers with an specific value, something like /qualifier1=value2 /qualifier2=value2 etc. I just want to erase all qualifiers but number 1. Is this possible? There is no direct method/finction to do this task. You can write a formula or VBA procedure to do this. 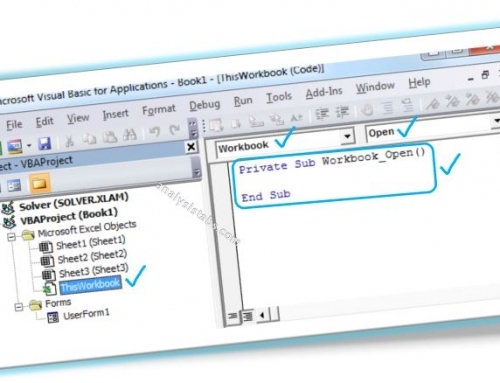 I want to get the data from one workbook to another workbook by using VBA coding. So could you please help me. I have a List of 3 items per row in a Worksheet with 30 such rows and a button besides each to run a Macro to clear the contents when required. Other macros perform functions on the data in the lists. Unfortunately I am using the .ActiveCell which doesn’t seem to detect I am in the Cell with the button but is uses the last cell I was in, any ideas on how I can clear the contents of the 3 cells beside the buttons without writing 30 different macros? If I want to clear a variable range of cells based on a specific input how would I do this? for example lets say i am running a code that fills cells e5:e10 based on an input variable that i have chosen. then i decide that i want to change that input variable and by changing it my data range runs from cell e5:e9. however because i just ran a calculation that created a range from e5:e10 the value in cell e10 is still present with the new range ( i want to the contents in cell e10 to be cleared)….i hope this wasn’t too confusing. 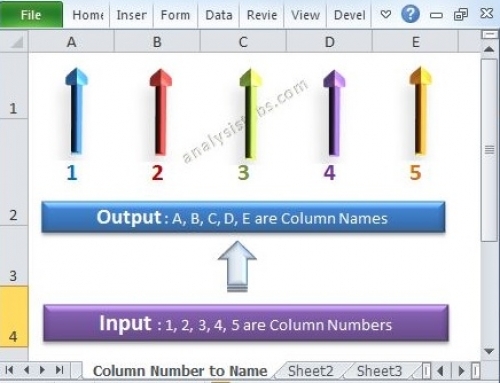 Hi Venkat, You can use Activesheet.Cells.Clear Method to clear the entire sheet (Activesheet). I want clear particular range of data from cells. For example: Cells which have only zero and the value above 5000 from the whole sheet. Can u suggest me how to give coding. I have the exact same query – it’s very tricky. did you end up finding a solution? Thank you PNRao for everything thus far! The below Code will clear when you select the check box. How to write a macro with relative refrences which can clear/clear contents after a particular cell. That is if a cell is chosen and macro is started it should delete the values or formats for the given no ( say 12) cells .May be row or columnwise. 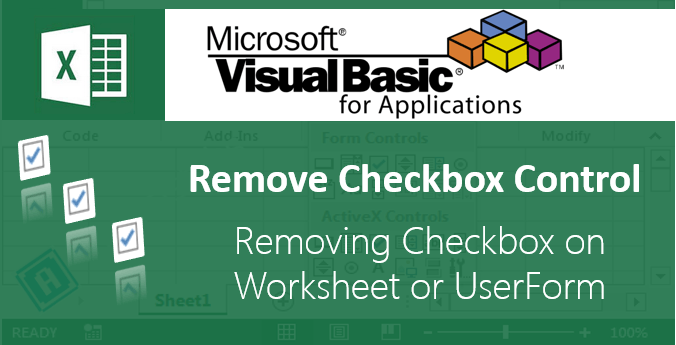 I have one workbook with several sheets, (more than 200 sheets) and I would like to clear contents within specific cells (same on all sheets) in workbook. How can I do that each sheet is named with last 4 digits of each VIN. What code would I use? Is there any way to clear data of selective rows from multiple sheets keeping the formatting and formula same?? I want to clear the values that are returned in a range of cells but, I want to keep the formula that was entered in the cells. Is there a way to do that? I need some help from you. I want to delete entire sheet content.But only content that filled up not content that created by formula.